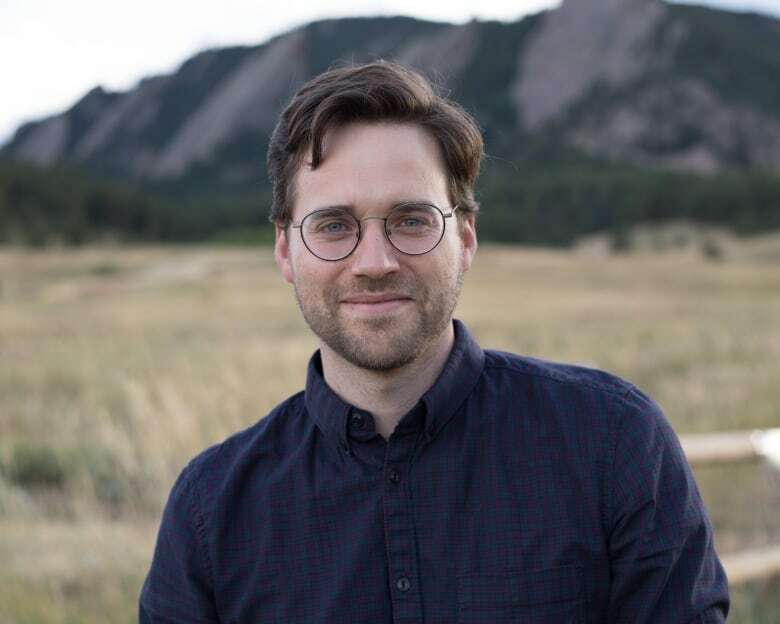 Nathan Schneider's new book Everything for Everyone examines how the cooperative — an alternative model to the corporation — has helped shape the world economy. 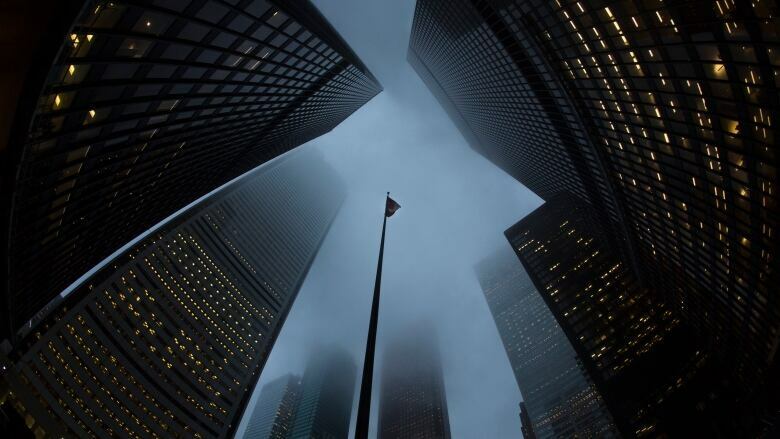 Nathan Schneider believes that unbridled capitalism gets too much credit. "There are ways in which [co-ops] has built this world that we don't appreciate and has enabled some of the better parts of this world," Schneider told Tapestry host Mary Hynes. 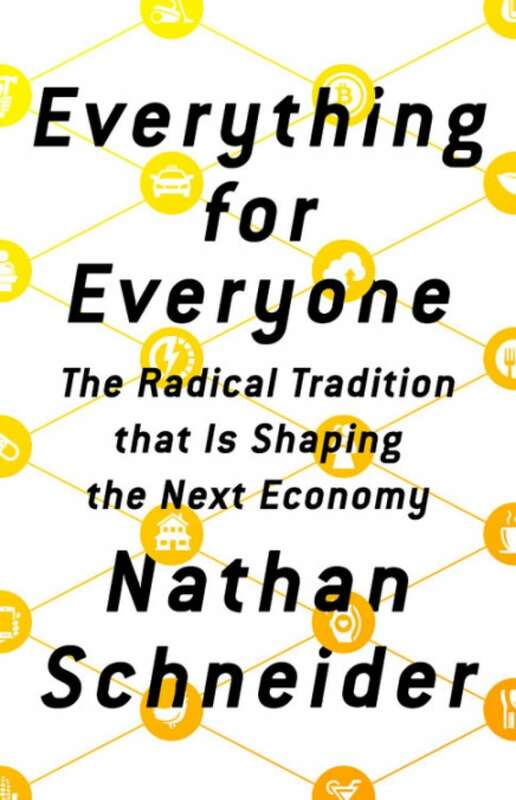 His new book Everything for Everyone: The Radical Tradition that Is Shaping the Next Economy examines how the cooperative — an alternative model to the corporation — has helped shape North American economies. He sees the co-op as a business staple that's been hiding in plain sight. Desjardins, the largest credit union in North America, is not only a cooperative, but one founded with the support of Quebec priests in Lévis. Desjardins was initially structured like church parishes, with a branch to serve each church community. Spain's Mondragon Corporation follows similar principles, and was founded by a Basque Catholic priest. It's the largest worker cooperative in the world, with nearly 75,000 employees and a hand in everything from manufacturing to banking. Not every cooperative is structured in the same way, but the essential principle is that workers, and sometimes customers, get a say in how the business is run. The important thing, Schneider says, is that these businesses are grounded in the communities they reside in and encourage workers to make decisions together. "I think it's a kind of business that encourages people's creativity without kind of holding a gun to their head — without putting the fear of death or the fear of falling down and reaching total collapse," Schneider said. Workers can decide what fruits they reap from their labour — which Nathan suggests may offer the opportunity to stop thinking about work or money in the first place. "We're creating so much wealth [...] that we're not getting to experience in our daily lives," said Schneider. "And I think there's an opportunity here right now to use these kinds of shared ownership models to translate the value we create into a dividend of time — of freedom." For more on how the church has shaped cooperatives, and whether we might see more co-ops in the future, click the LISTEN button above.